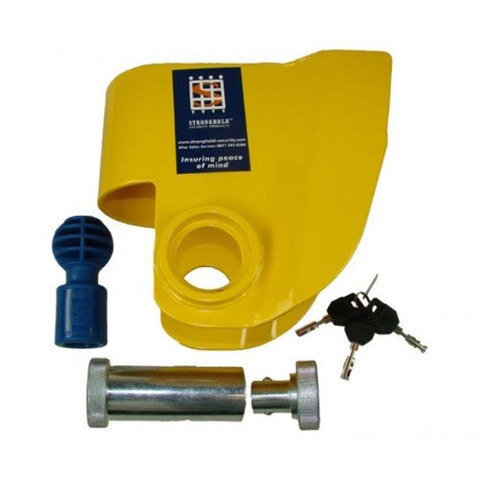 Designed in the UK and manufactured to the highest standards, Stronghold is a leading name in security solutions. 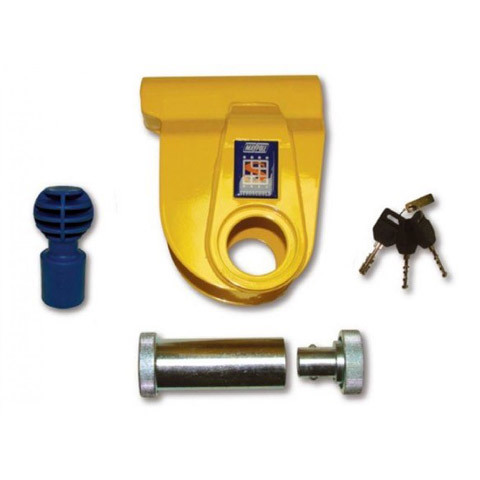 The Stronghold range includes wheel clamps and hitch locks intended for securing caravans, motorhomes and trailers. Created in 1987 Stronghold products have continually been improved and developed to meet the demands of an ever changing market place. 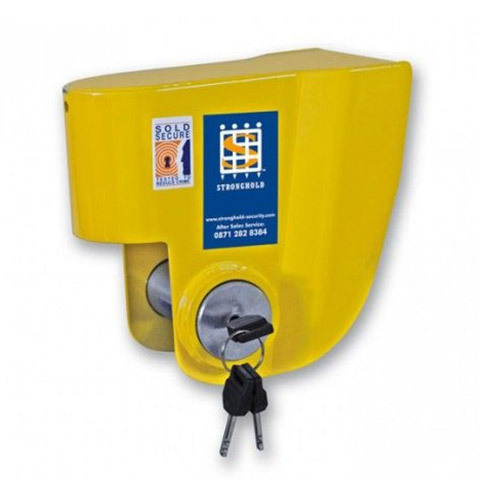 Stronghold provide competitive products that give the consumer the right level of security at the right price and insuring peace of mind. 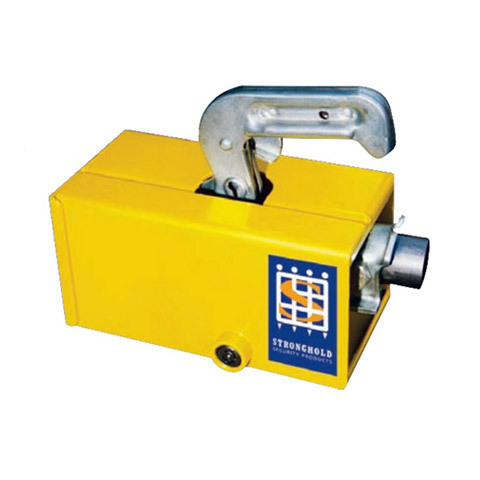 We offer a selection of Stronghold products that are suitable for a wide range trailer hitches and wheels. 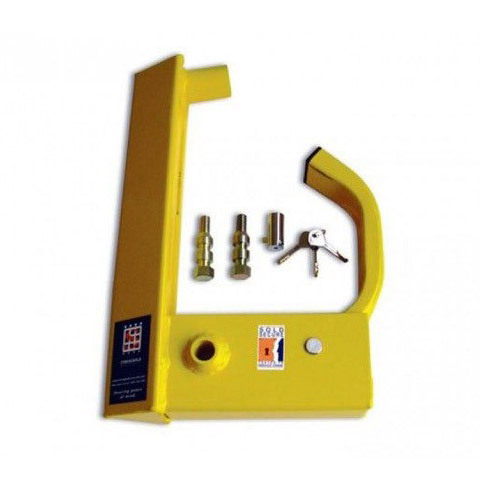 If we don’t list a security product here that is suitable for your trailer then we will do our very best to source one for you.